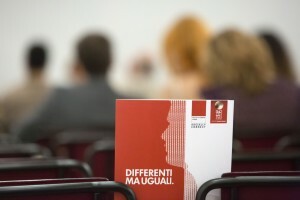 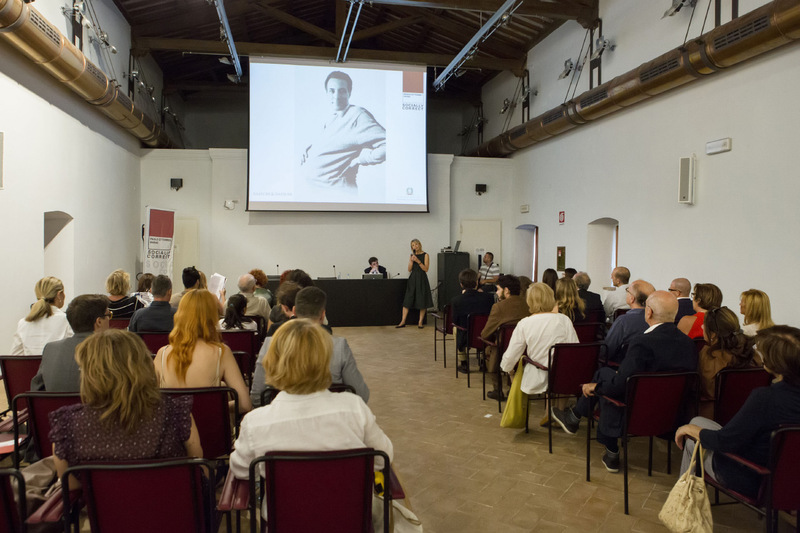 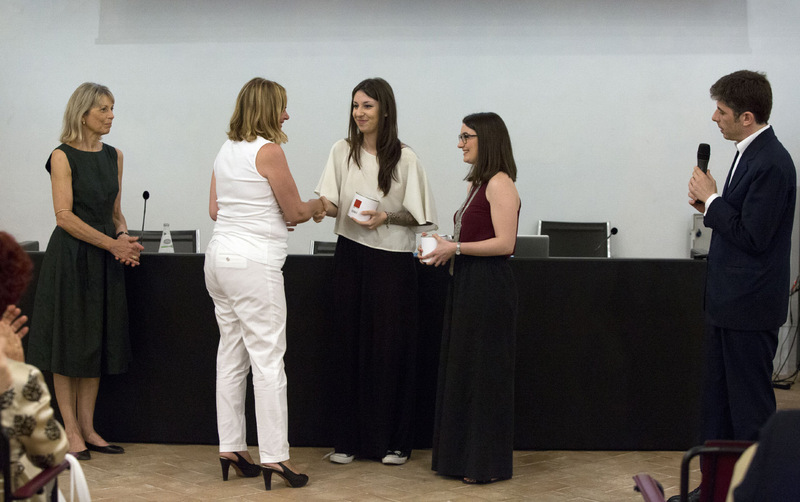 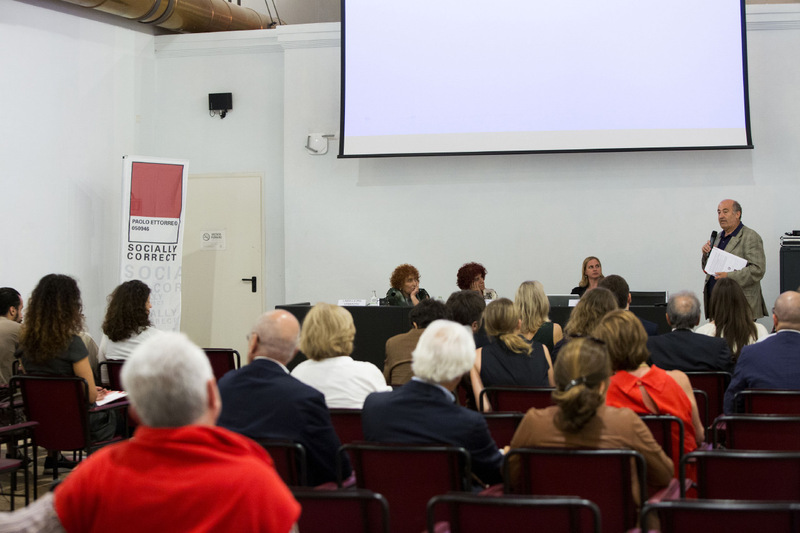 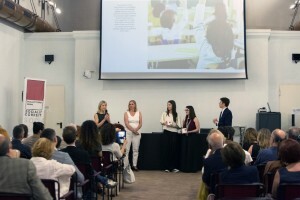 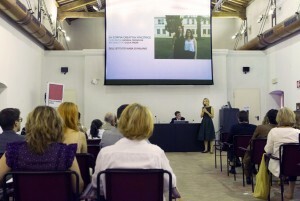 The award event of the 9th edition of the Socially Correct competition on the theme of gender differences and stereotypes, took place on 8th July at the San Nicolò Conference Centre, in Spoleto. Following the introduction and presentation of the association, Mario Andrea Ettorre presented the winning campaign of the 2016 competition, which received the patronage of the Presidenza del Consiglio dei Ministri – Dipartimento per le Pari Opportunità. 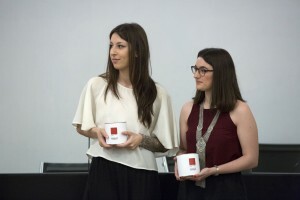 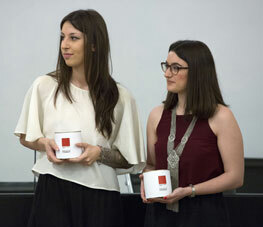 The winning creative couple that created the campaign, Giulia Premi (Art Director) and Giorgia Tronconi (Copywriter), students of the Nuova Accademia di Belli Arti (NABA) of Milan, received their award of an internship in the creative department of Saatchi & Saatchi. The event continued with an in-depth round table discussion on the theme of the competition, entitled “Can educating towards equality give added value to differences?” coordinated by the journalist and Rai TV reporter, Elena Biggioggero. 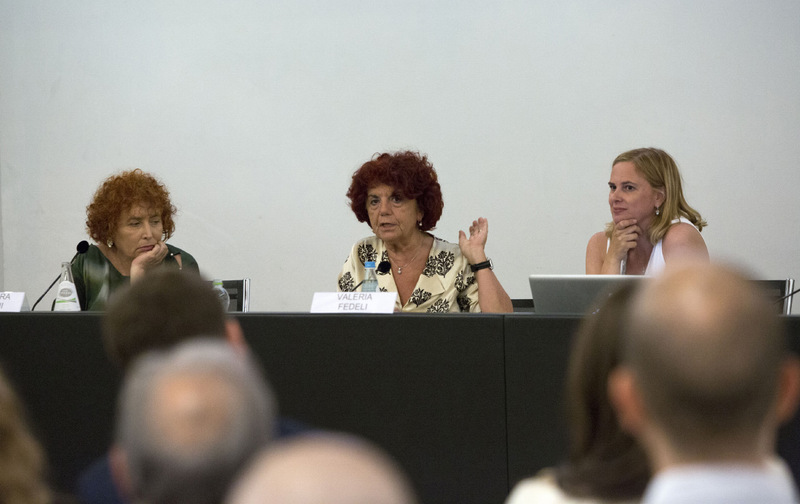 Participants were: Valeria Fedeli, Vice President of the Senate, Monica Parrella, of the Dipartimento per le Pari Opportunità, Presidenza del Consiglio dei Ministri, and Linda Laura Sabbadini, Social Statistics. 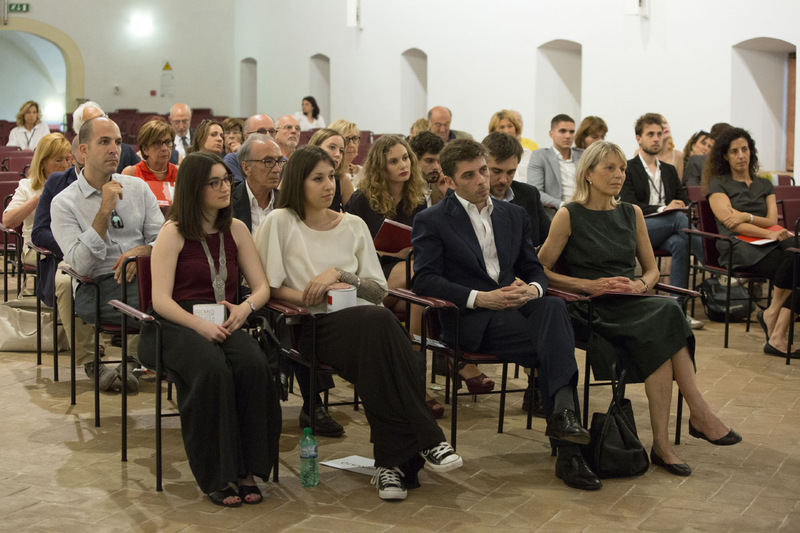 The concluding speech was made by Fabrizio Cardarelli, Mayor of Spoleto and President of the Fondazione Festival dei 2Mondi Spoleto Onlus.